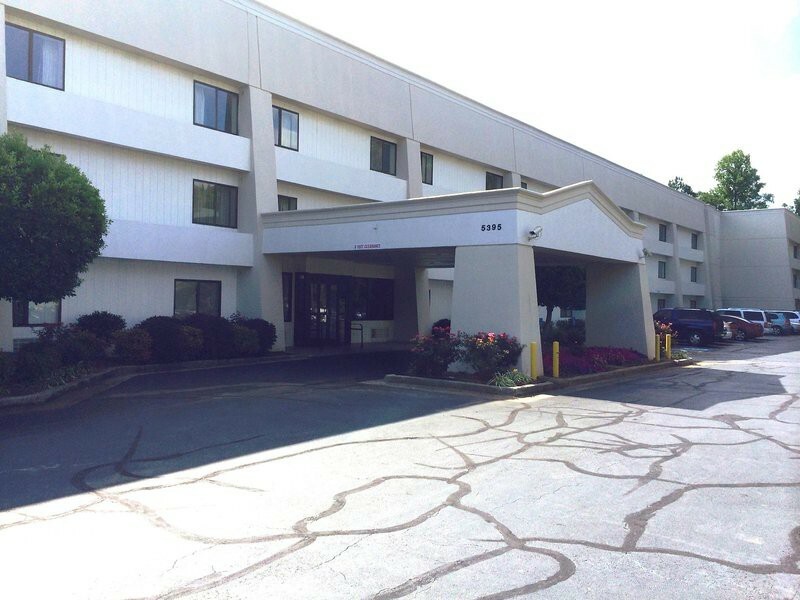 Property Location Located in Norcross (Duluth - Norcross), Motel 6 Norcross Ga is close to The Forum on Peachtree Parkway and Malibu Grand Prix. 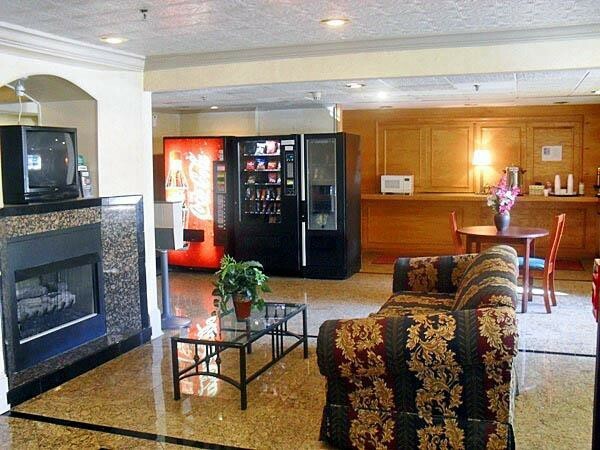 This motel is within the vicinity of Global Mall and Riverpines Golf Club.Rooms Make yourself at home in one of the air-conditioned guestrooms. Complimentary wireless Internet access is available to keep you connected. Conveniences include phones with free local calls, and housekeeping is provided daily.Business, Other Amenities Featured amenities include a 24-hour front desk, laundry facilities, and an elevator (lift).